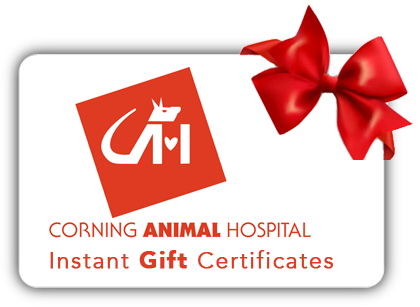 Corning Animal Hospital strives to consider our patients in a holistic manner. As such we take into account each animal’s individual health condition and endeavor to recommend the most complete care possible. 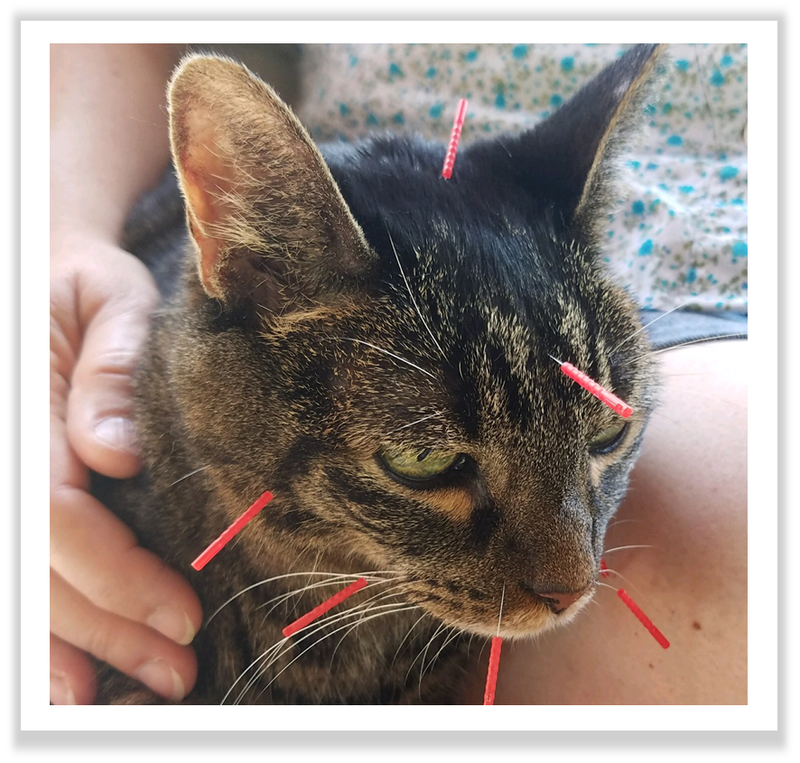 Some examples of integrative medical services that we offer at our practice include acupuncture, nutritional therapy and counseling, and therapeutic laser. 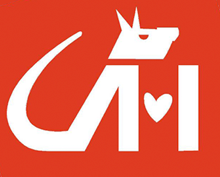 We also maintain referral relationships with other animal health professionals to provide services such as physical rehabilitation and massage therapy.